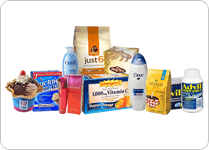 Sign up for special e-mail only freebies! Join our mailing list and once a week every Wednesday we'll send you a list of all the best freebies from the week, along with special e-mail only offers just for our subscribers! Joining is completely free, we will never share your information with anyone for any reason and you can easily unsubscribe at any time. 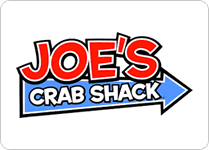 Joe's Crab Shack is giving out coupon for free appetizers to people who sign up for their e-club. Enjoy! 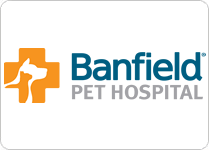 Sign up here to get a free veterinary exam at any Banfield Pet Hospital. 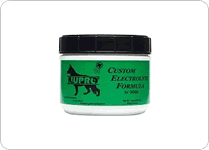 If you're interested in trying Nupro pet vitamins and health supplements you can request free samples on this page. 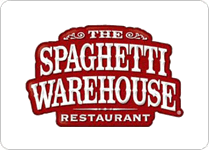 Join The Spaghetti Warehouse e-club and you'll get a coupon a good for a free appetizer the purchase of an entree. You'll also get a free meal on your birthday. 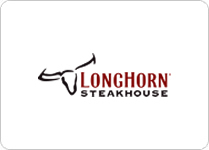 Simply enter your email address in the space provided to join the Longhorn Steakhouse e-club and they will send you a coupon for a free appetizer. 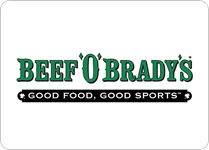 Join Beef O' Brady's eclub to get a free sharable starter just for joining. 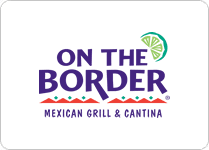 When you join On The Border's eclub you'll get a coupon good for either a free order of queso or sopapillas on your next visit. 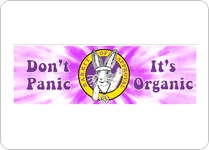 Annie's Pet food company is offering free promotional stickers here. Just fill out this short form to put in your request. 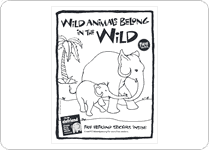 Check out this free printable book from Peta Kids that includes 24 animal themed coloring and activity pages. 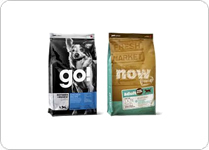 Simply fill out the short form at the bottom of the page and you will get a coupon good for $5 off any bag of Petcurean GO! dog food or Now Fresh cat food.